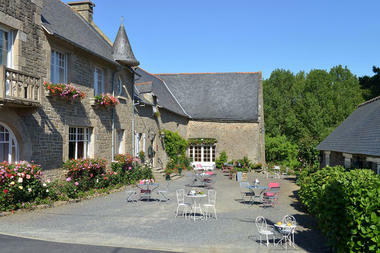 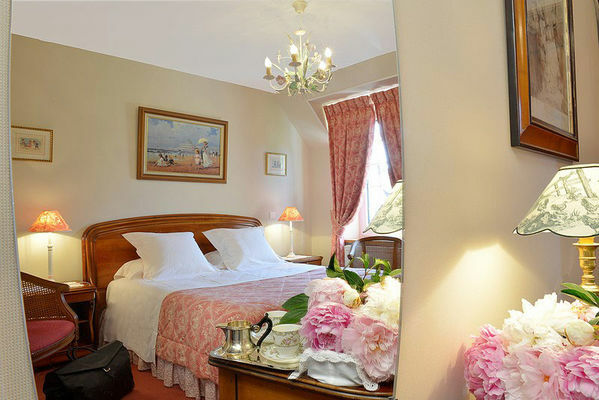 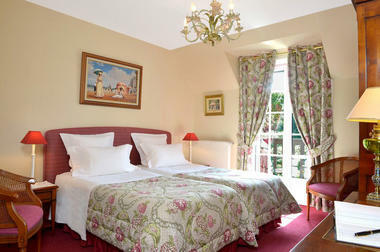 Marie-France Simon welcomes you in a quiet hotel located in the countryside and close to the sea. 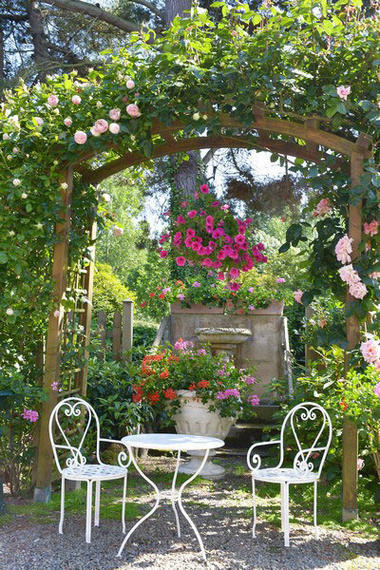 Romantic setting with French gardens. 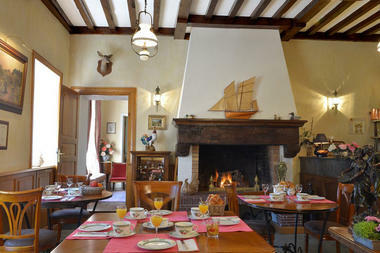 Gourmet breakfast is served by the fireplace or on the flowered terrace. 11 bedrooms and 2 suites. Meals can be served at the panoramic restaurant at Pointe du Grouin, facing the bay of Mont Saint Michel. 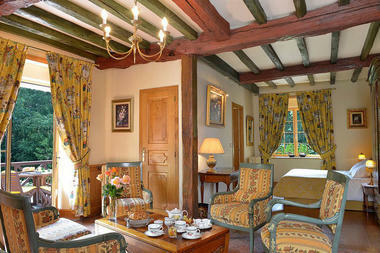 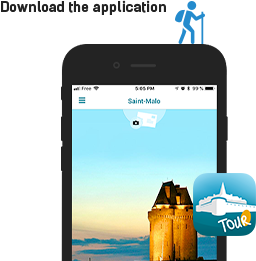 There is no review about Hostellerie De La Motte Jean, be the first to leave one !